The history of life in Plauen during the opening decades of the twentieth century offers a fascinating insight into the complexities of the past. With the city as a case study, students embark on a unique journey exploring how communities within one geographical space engage and interact with one another. 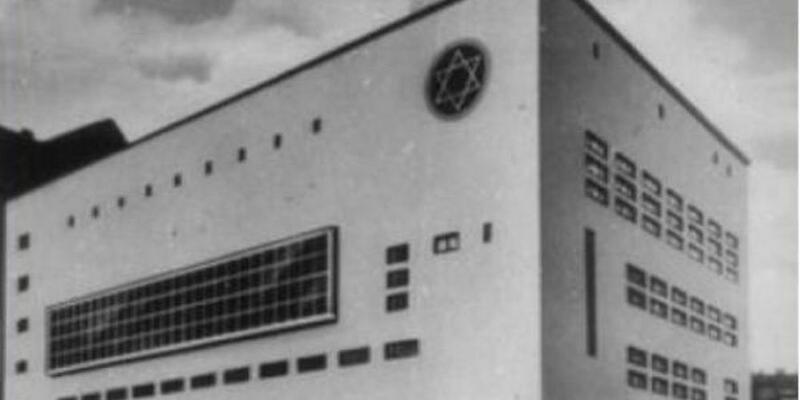 At the centre of the investigation is the opening of a new community building and synagogue in 1930: how was it this project was completed at a time of economic uncertainty and growing support for National Socialism? What does life in Plauen reveal to us about the paradoxes and contradictions of Jewish and non-Jewish relations in Germany during this period?